WHY? There is so much hype about this book and so much love but why??? I just don’t get it. I started this with high hopes – it got a lot of good reviews. I wanted something magical like The Night Circus to carry me away, and instead I got… this. This lacklustre, utterly unmagical experience. I had my suspicions from the outset, as I wasn’t keen on the flat world building with no details, early villain with no real anything, and this obsession between sisters that really could have been more than the flat, generic relationship it ultimately was. 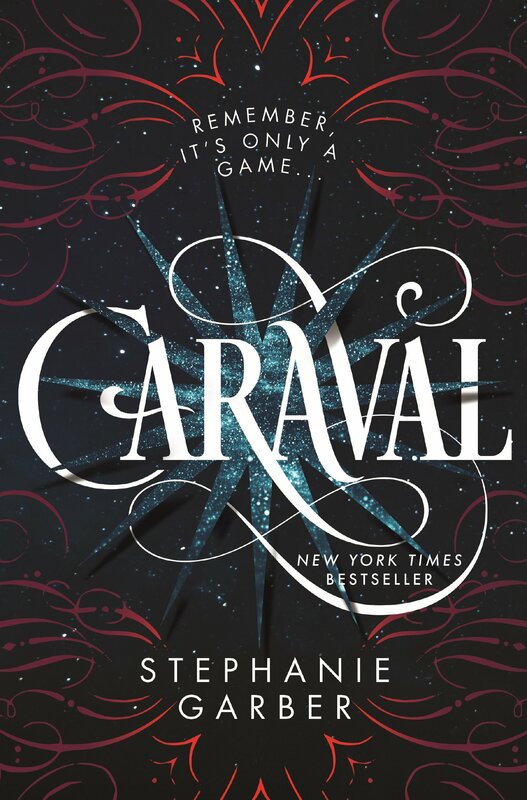 Caraval promises magic, promises to sweep you up into mystery and to have you amazed, and instead delivers an array of flat, unlikable, one dimensional characters and super bland dialogue. The writing is also peppered with all these ridiculous metaphors and this terribly flowery prose that does not change your life, but instead continually ejects you from a flat story. Instead of consuming you, taking you in, you get a heavy handed, predictable romance (and this guy’s muscles were described akin to Stephanie Meyer writing about Edward Cullen’s perfect marble everything), a game that had no spark in it, and this hunt for a sister that needed to be saved, and none of it draws you in, makes you feel anything. The story is actually a really bland affair that the author tries to hide away with the writing she employs and the game that must be solved, and while the book at least reads really quickly, your eyeballs are in constant “I’m gonna roll” mode. Which is unfortunate. I liked the way the cover looked (see, judging books by their covers really can go both ways), the designer should be given credit. I just… didn’t like the content. There was so much potential – a love interest, a magician with a vendetta, a missing sister, an abusive father, a mysterious arranged marriage, a whole world, but the book ultimately delivers on nothing. A whole world could have been built here, but it’s nondescript islands in a nondescript time, so it doesn’t mean anything. Again, let’s not forget the characters. Julian was ultimately predictable and Tella was annoying and supremely selfish. Then there is Scarlett, our main heroine. She is not strong, smart or cunning. She’s whiny and selfish and spoiled, and it grates on me that she is so controlling. Trust me, I understand how much your home environment sucked, but the situation and fear doesn’t feel real. The father feels more like an icon of fear resurrected whenever danger needs to be injected into the novel, and the reader knows they are supposed to feel tense about his appearances because they know he is abusive, but there is no real emotion attached to it. Legend himself, ever elusive, does not evoke wonder or anything eventually, he’s just some silly character that’s overhyped and doesn’t deliver. Okay, so I guess you can see I was horrifically let down by Caraval. I felt it was a waste of time, lacked magic, had no real consequence, and has another two books following it (!! ), which is crazy. There are a lot of people that loved this, but I was certainly not one of them. 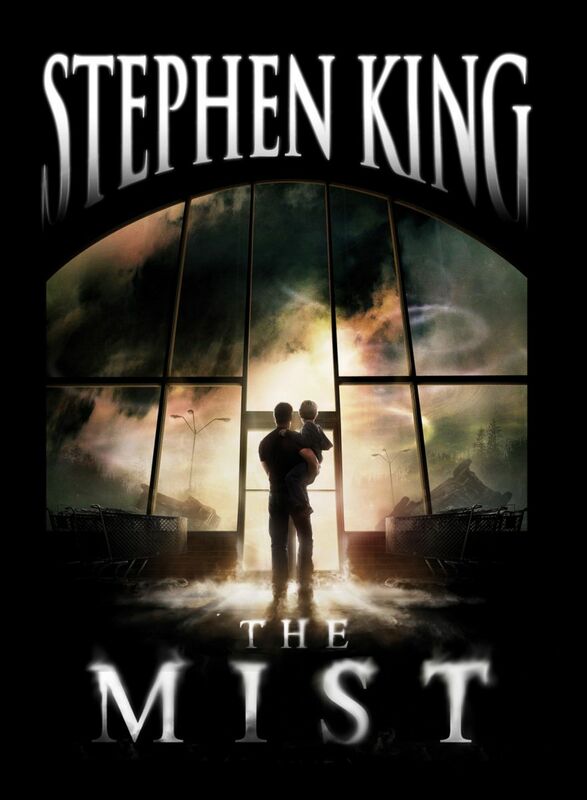 I have been on a real roll with King recently, and wanted another read recently, but did not want to commit to a bigger book again (don’t even judge me), and decided I have put off reading The Mist for way too long now, even though I have seen the movie and enjoyed it, too. Well, The Mist is a great pick as you get your King fill and it breezes along so quickly that it is over before you even know it. The Mist is not a long book (obviously), but is a bit longer than one would expect for a short story, so it’s pretty cool like that. The book wastes no time setting itself up and diving into the story, and also doesn’t spend too much time exploring the whys and the whats, it just gets into it all, which is fantastic. You get this little slice of terror and then it is over, leaving you reeling, asking all the questions that won’t really get answered, and that is okay. For a short story, there are quite a few characters, and more are fleshed out than you would expect, and I liked that. Our main peanut is David Drayton, and we read of him, his struggles, and how he tells the story of all the crazy that ensues after Maine suffers a heavy, odd storm. Ollie is a character I enjoyed, as well as Mrs Reppler (teacher). Mrs Carmody peeved me, so in a few short pages King still manages to give you a character to dislike. The Mist is a great example of a monster horror, which is awesome. Not much mincing around with the paranormal or psychological here my friend, oh no, let’s get straight into that bizarre, nasty, monster horror that one sometimes so desperately craves. This book totally delivers on all fronts there, so that is good. Overall, The Mist is a pretty damn good short, quick read if you are interested, and has monster horror to keep you going. It knows what it is and it goes for it, no mincing about. 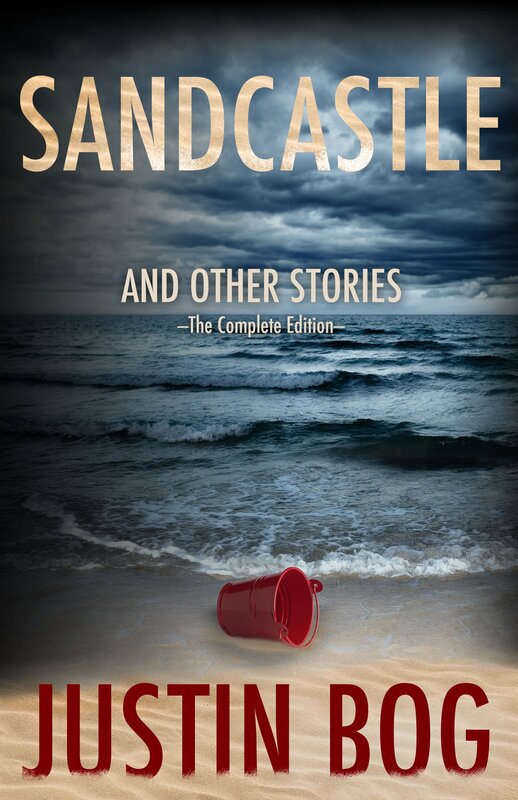 It is well written and barrels along, definitely worth the read. SYNOPSIS: The happy life Faith McMann knew as a wife, mother, and teacher was destroyed when vicious criminals murdered her husband, kidnapped her children, and left her for dead. After paralyzing grief, fear, and despair, there was nothing left for her to feel…except fury. But striking a staggering blow against a brutal ring of human traffickers was just the beginning of her uphill battle. So I blew through this one directly after having finished the first as I liked it that much. I thought that this was another solid read, and I quite liked it. There are a lot of things going on in this one, but it never gets messy in the way that it detracts from the story. We get a closer look into the relationship between Beast and Rage, and especially with Little Vinnie in the mix, you have to appreciate it. It is also nice to get to know a little more about the characters and make them tick. Faith, too, grows a lot more and you can totally understand her frustration. Yeah, there are plenty “convenient” plot devices and things, sure, but it tells the story. Naturally you are not expecting a totally realistic story when going in for something like that. I still really like the family bond in Faith’s family, they truly do stand together. 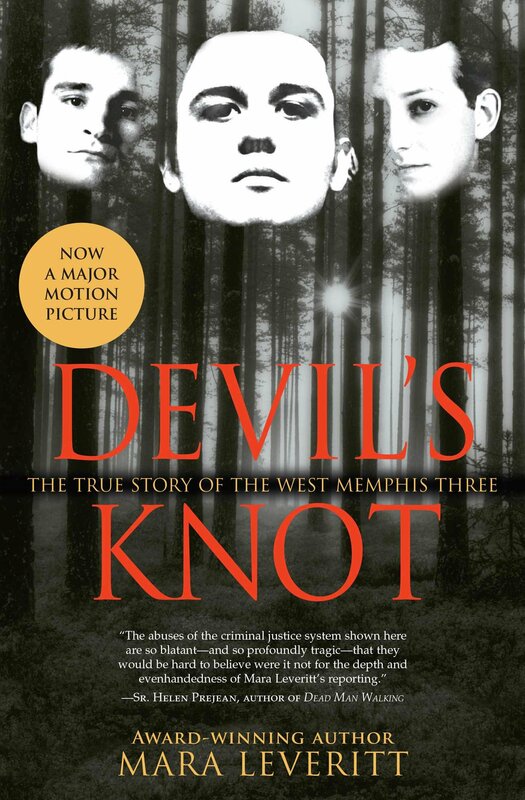 This trilogy deals with a rather heavy concept – trafficking is not a light subject, and this book takes the horrors and weaves a fictitious story between it, but never minimizes the fact that the issues are real and truly despicable. The suffering is real and never undermined or forgotten. Miranda gets some more time and some payback in here, and I like that. Outrage barrels along just as rapidly as Furious, never losing you along the way and keeping you hooked throughout. Again, it doesn’t feel like there is a lot of filler in this, which makes for another great read. As you guys can tell, I am highly enjoying this series of T.R. 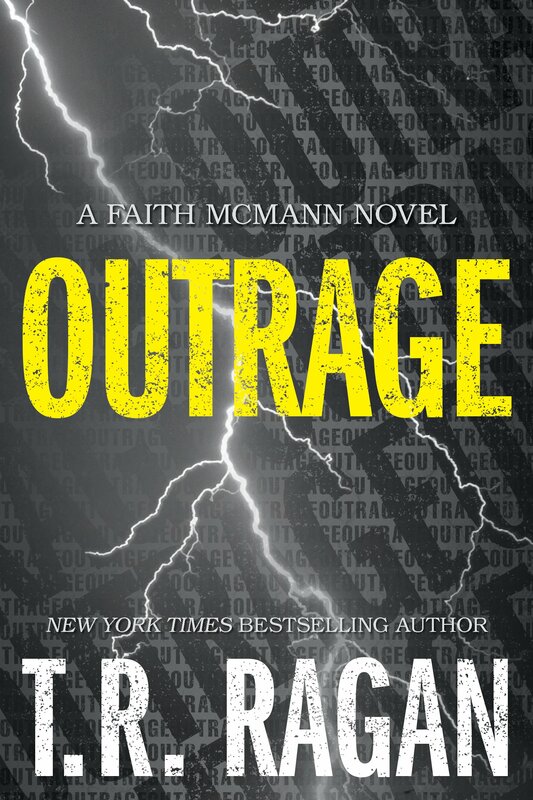 Ragan, and highly recommend it, providing you can deal with a heavier story than most authors are willing to tackle. SYNOPSIS: Should you ever go back? Well, this one was unexpected. When I saw Krysten Ritter’s name attached to this I requested it purely to see how it was. I was interested to see whether I would prefer her writing to her acting. I honestly didn’t have high hopes – it can’t be easy getting involved with multiple arts. Well, I am here to tell you that Ritter indeed writes rather well, surprisingly! The book opens and hits the ground running, but in fragmented pieces, so it takes quite some time to get the flow of things and work things out, and it works really well here. The lead character, Abby Williams, is not necessarily a character you like too much, but she grows on you. You can understand parts of her logic, too, even if you don’t always agree. Most of the characters are rather flat, but this book is Abby’s internal show, and you definitely get some of that. To see her return to her hometown and to see how a decade has made a difference is quite cool. The story is quite a heavy one, told in bits and pieces, and the primary water investigation becomes a totally secondary thing in Abby’s hunt to find out what, exactly, happened to Kaycee, who sounds like a right piece of work. Misha, too, is a nasty character. Bonfire does fall prey to some debut mistakes in some parts of predictability in characters, but it is a pretty good ride all the same. Abby’s investigation yields results piecemeal, and it ties in rather neatly with what Abby originally went to Barrens for. I liked Condor as a character, and Brent just seemed odd. I was relieved that a love triangle was not jammed into this, as it is not the time, story, or place for it. The reveals are spaced just right, giving you what you need, when you need it. I do feel that the relationship between Joe and Abby was glossed over, and yet it is described as more important in the book. 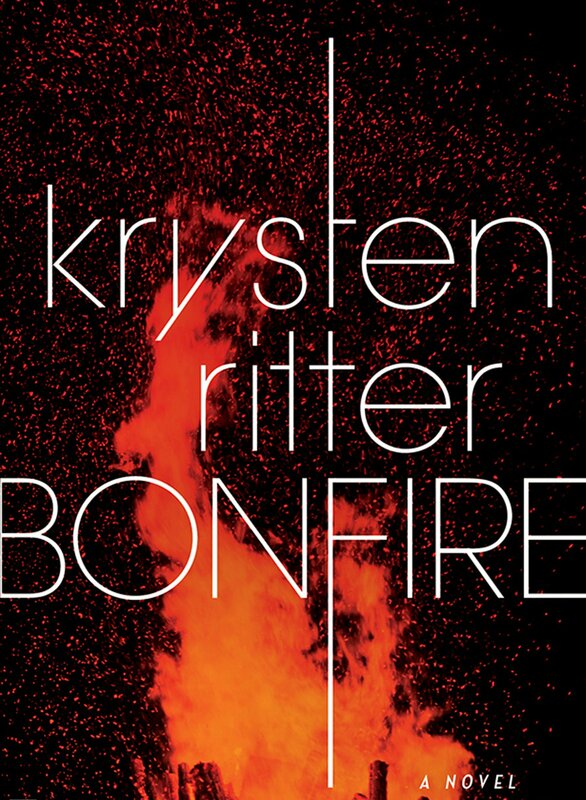 Bonfire might not be perfect, but it is engaging, has a pretty good story, hooks you while barrelling along. Well worth checking out I reckon, and I will certainly check out any other work from Ritter in future.